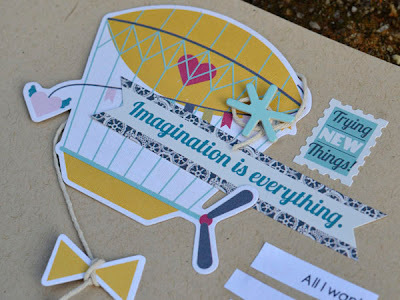 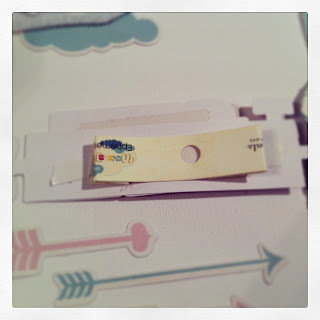 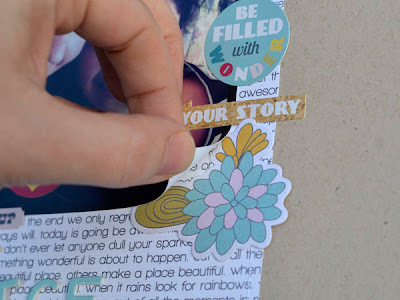 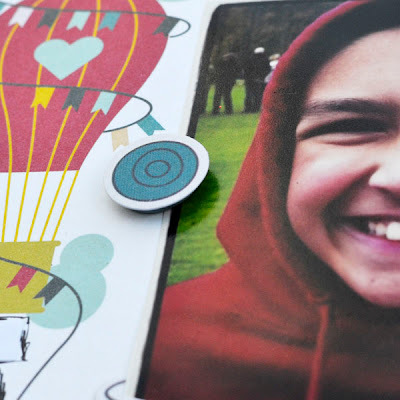 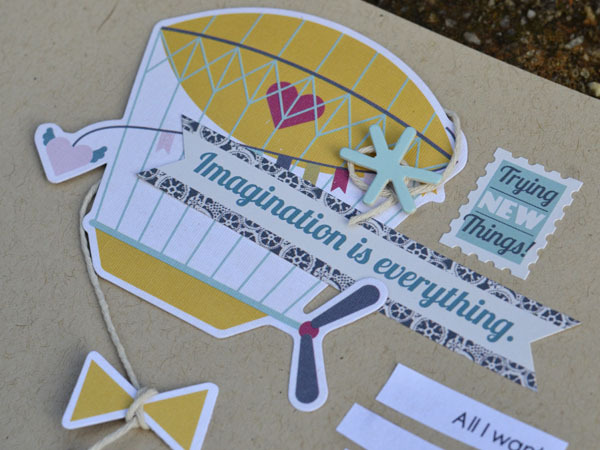 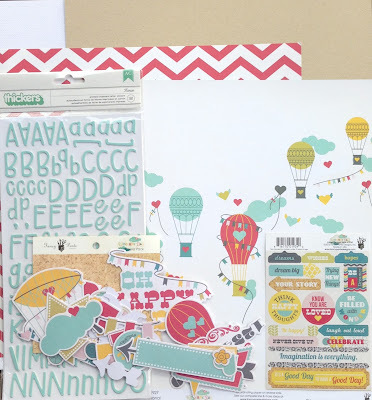 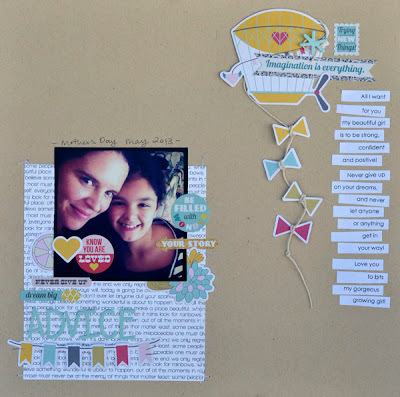 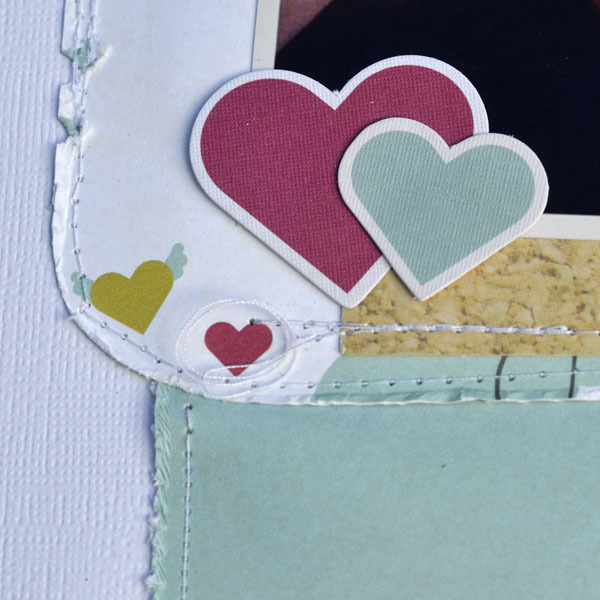 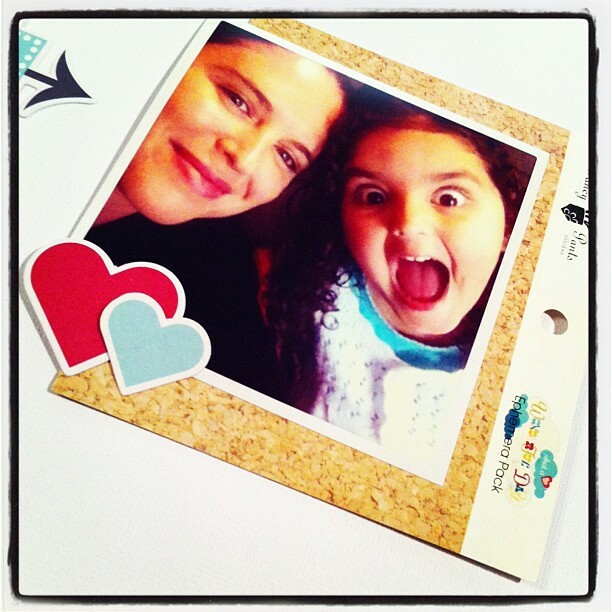 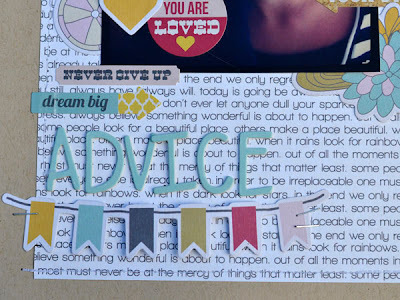 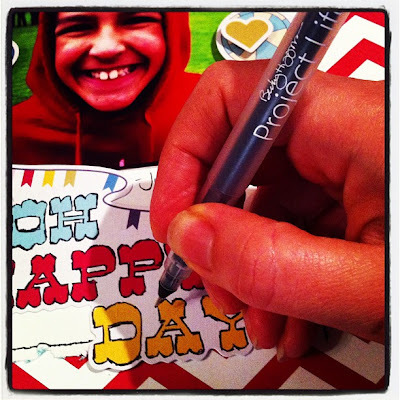 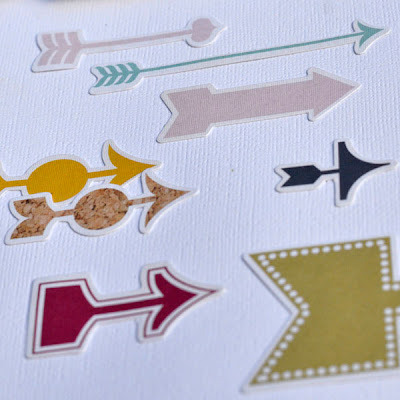 Scrapbookingfromscratch.com: Getting the most out of your kit & tips to use die-cut & sticker embellies! 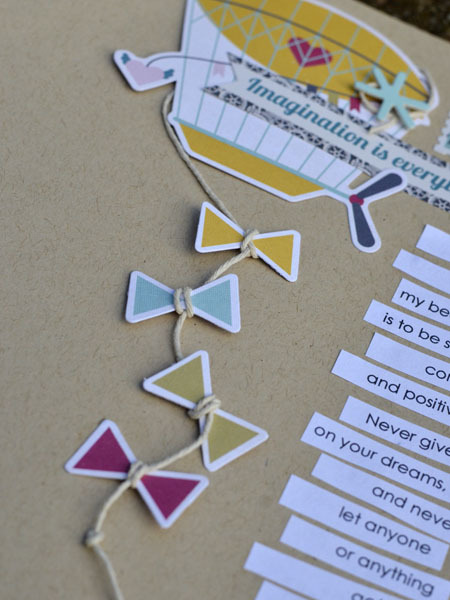 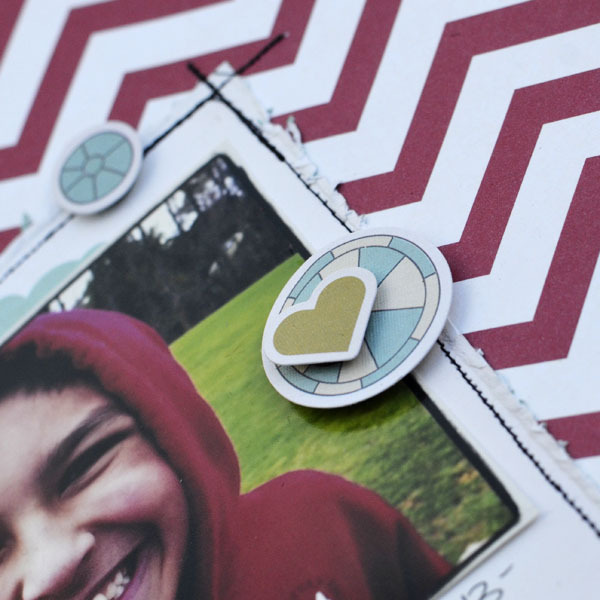 Getting the most out of your kit & tips to use die-cut & sticker embellies! 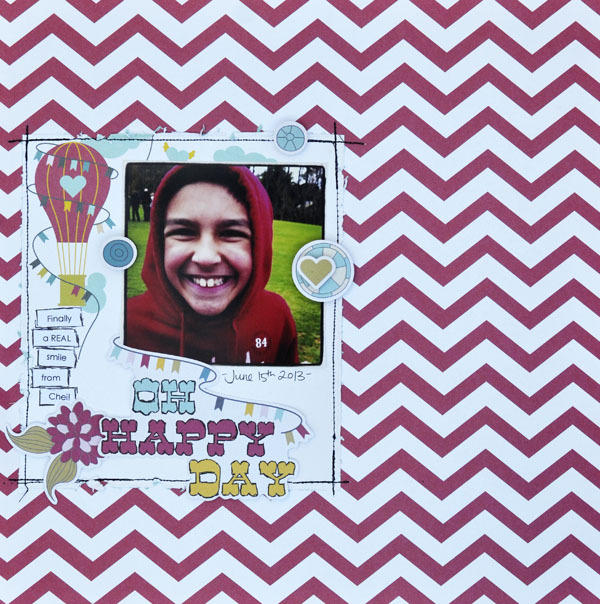 The kit is only $16 - and I managed 3 layouts plus a card ! but because he is over me taking photos of him he doesn't like to! 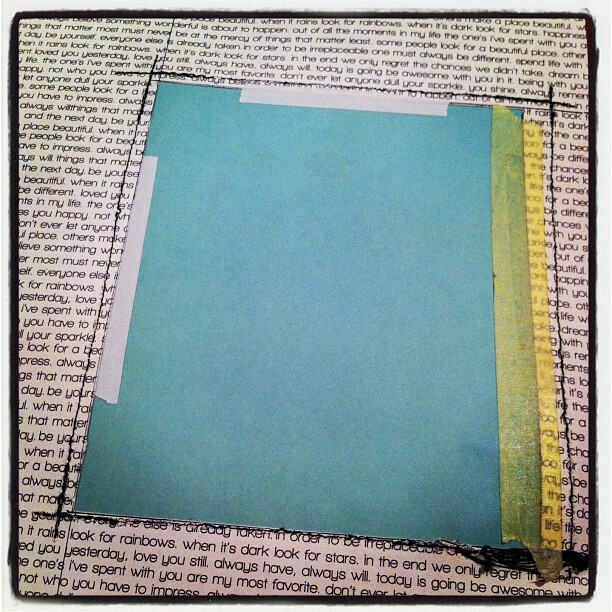 the leftover piece I have used on the previous layout! 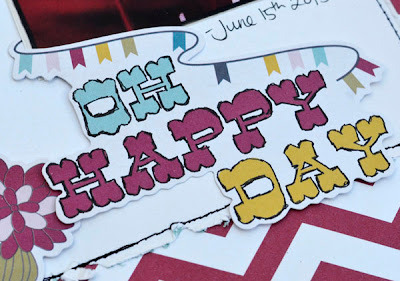 and wah-laaa.... 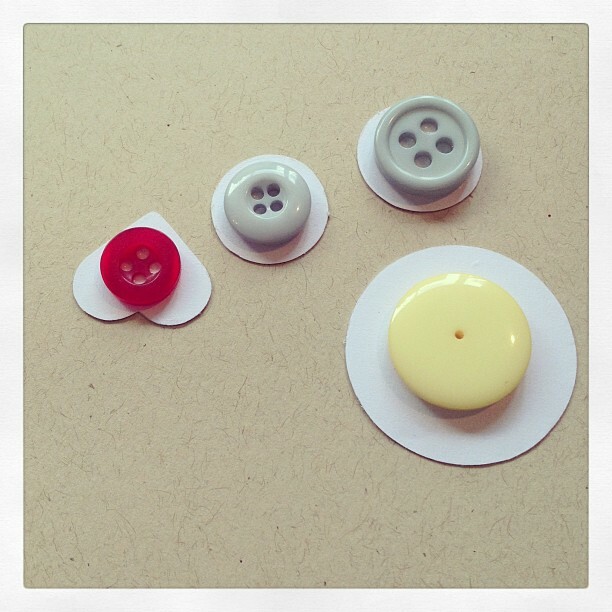 I have some 3D embellishments! 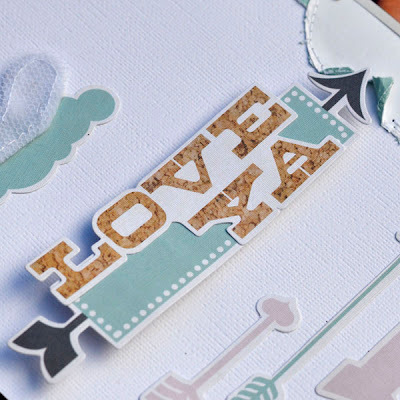 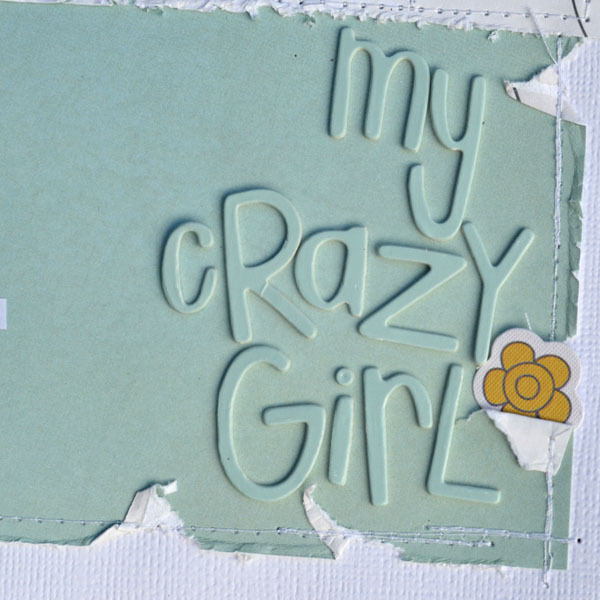 As you can see I have used one of the fabulous Ephemera Die-Cuts as a title - perfect! 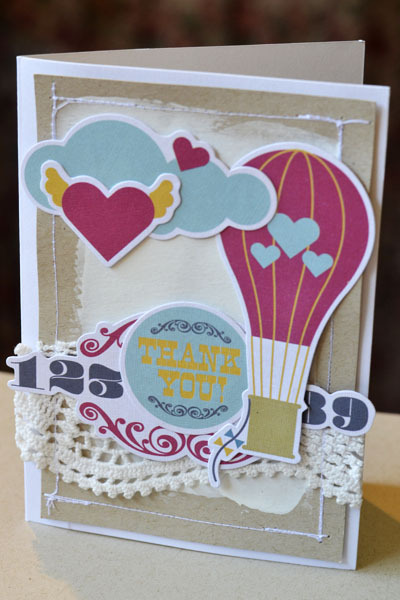 is to tuck a little embellishments in there. Can you believe I STILL have leftovers??? 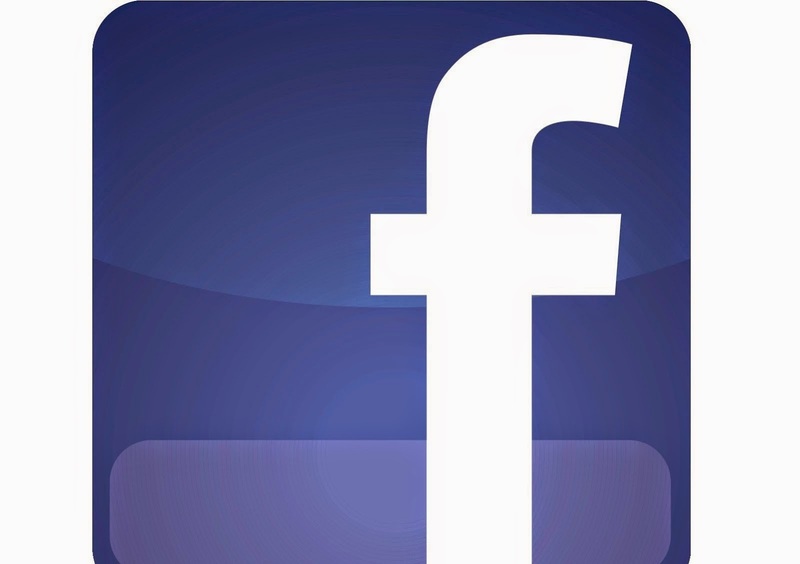 on the SFS Forum and/or SFS Facebook Page!